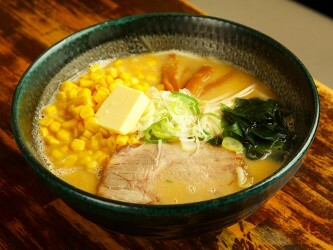 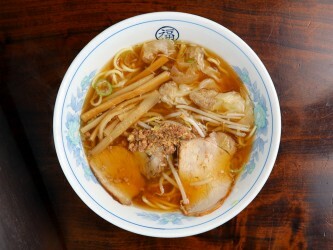 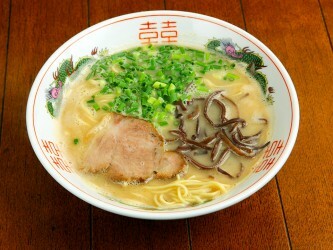 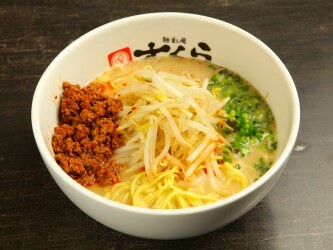 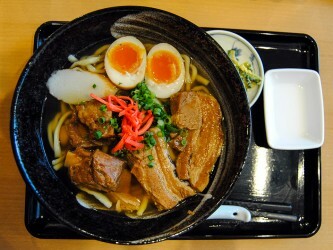 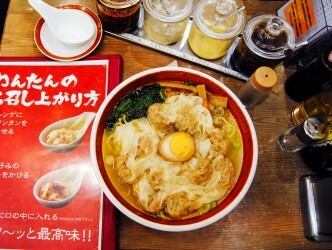 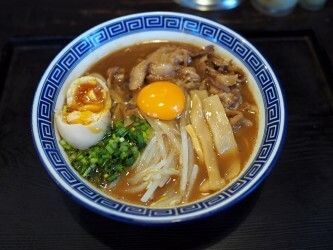 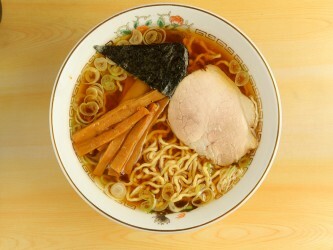 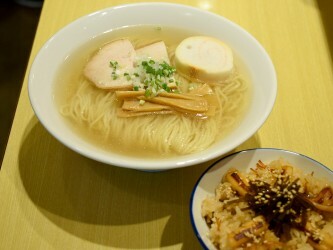 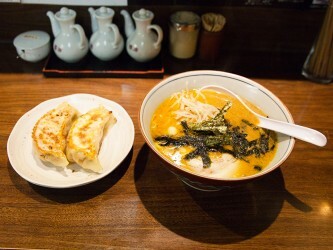 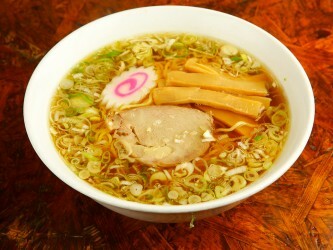 Ramen is a specialty of Suginami, Tokyo. 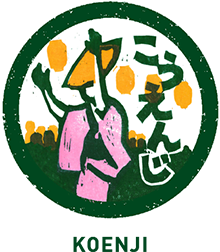 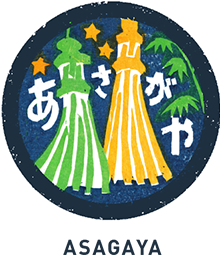 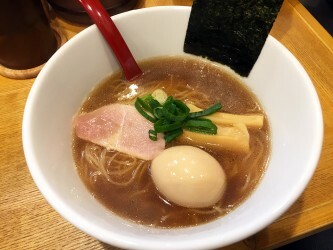 Ogikubo in Suginami is known as a birthplace to a specific flavor of Tokyo ramen (soy sauce flavor), with some shops in business since the 1930's. 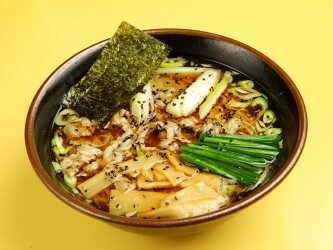 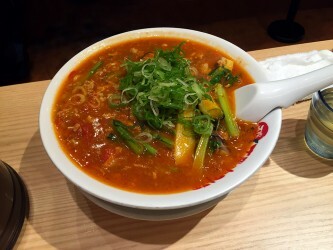 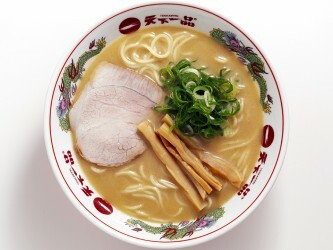 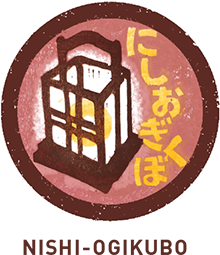 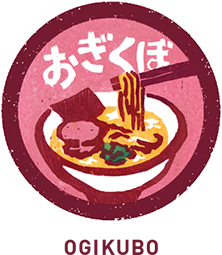 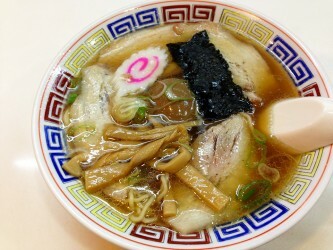 If you're a fan of ramen or just curious about what the hype is about, you've got to come to Suginami for its ramen and experience it for yourself.